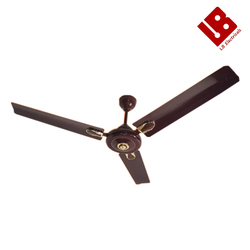 The offered Ceiling Fan is used to circulate air. 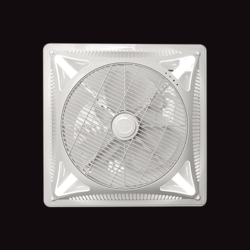 Our offered ceiling fan is equally useful for both the commercial and residential premises. We have polycab Bajaj CG havells and Fanzart fans available from price 1550.Minimum order quantity should be 5.In pune we will give in pune .All India Minimum quantity 5.